Ryan Schuchard is Policy Director for CALSTART. He is responsible for developing and passing new laws, regulations, and appropriations for sustainable transportation; assisting state and national governments to achieve air quality and climate protection targets; and helping companies interested in sustainable transportation to engage in climate policy for vehicles and fuels. Prior to CALSTART, Ryan spent eight years at Business for Social Responsibility (BSR), where he launched and led a diverse portfolio of research, consulting, and cross-sector collaboration including the overall climate change program, Future of Fuels working group, and numerous sustainable supply chain and logistics initiatives. 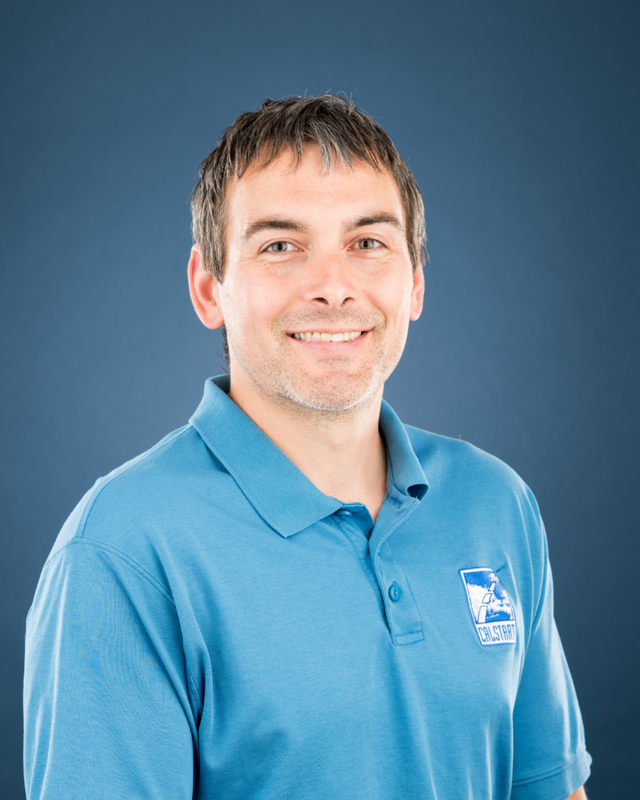 Ryan has been a Certified Energy Manager (CEM) and Commercial Driver (CDL) and has authored dozens of articles on sustainable energy and transportation. He served as a Peace Corps volunteer in Kyrgyzstan, where he learned Russian. Ryan has a B.S. in Finance from Oregon State University and M.B.A. from Thunderbird School of Global Management.